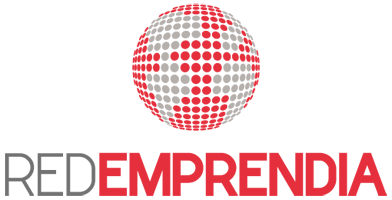 A group of experts in business development is at your service with comprehensive premises where you can make your business project grow. 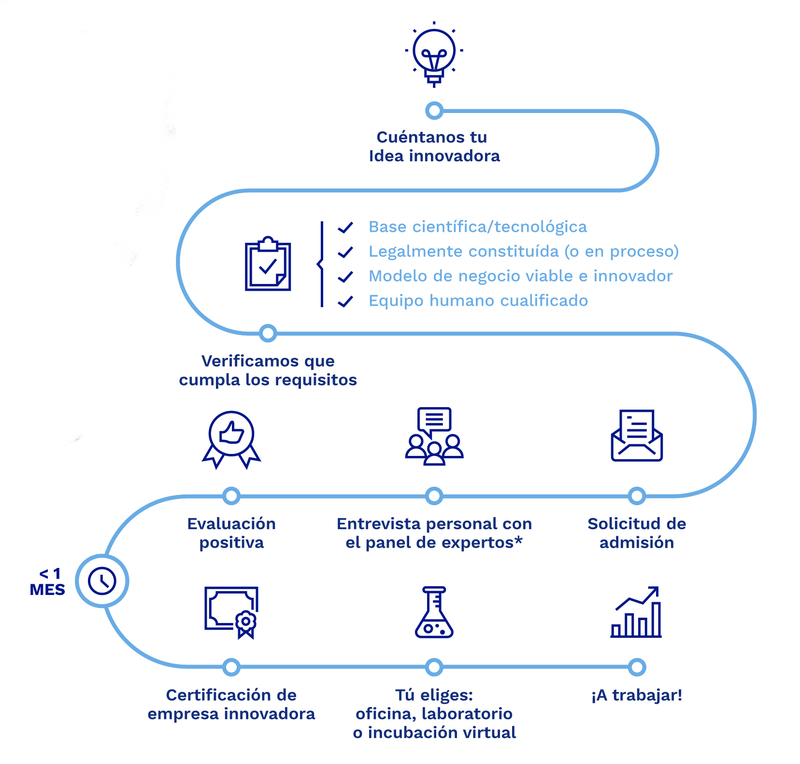 A simple but strict admission process guarantees that the technology-based companies which join the Madrid Science Park have a feasible and innovative business model. Be sure we can advise you.